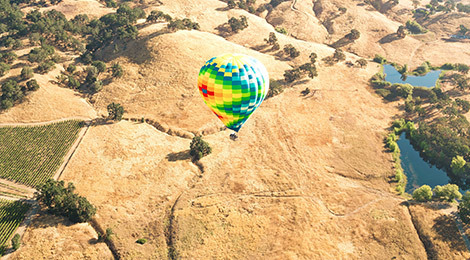 The Sonoma Valley is filled with incredible activities and unforgettable experiences. Here are some of our favorite things to do in OUR AREA. Hike and wine, art and wine, or discover California Wine Country’s literary legends with Active Wine Adventures. These exciting tours offer another side to both the Napa and Sonoma Valleys, each with a healthy dose of wineries. 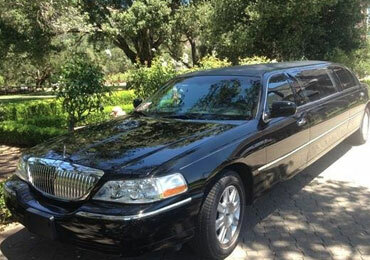 Christo Limo offers expert Wine Country knowledge and luxurious service for an exclusive experience in the Napa and Sonoma Valleys. 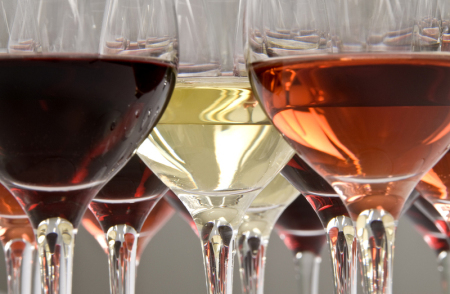 Kenwood Inn & Spa is fortunate to have many world-class wineries within a five-minute drive of the hotel. Stop by the Concierge Desk for tasting passes to local wineries, maps to guide you, and suggestions to create your perfect wine country experience. The Ranch at Lake Sonoma offers exhilarating horseback rides through the Dry Creek Valley and Lake Sonoma's overlook mountain, along with breathtaking views and unforgettable experiences. Featuring two championship courses designed by architect Ted Robinson, Oakmont Golf Club is ideal for both leisure and competition. Incredible adventures are waiting for you in the Sonoma Valley. Save 10% off your stay as a California resident Sunday through Thursday! Tour the Sonoma Valley on a bike or segway with Sonoma Adventures. Sonoma Adventures offers tours of the different towns and growing regions in the Sonoma Valley, as well as private vehicle tours. 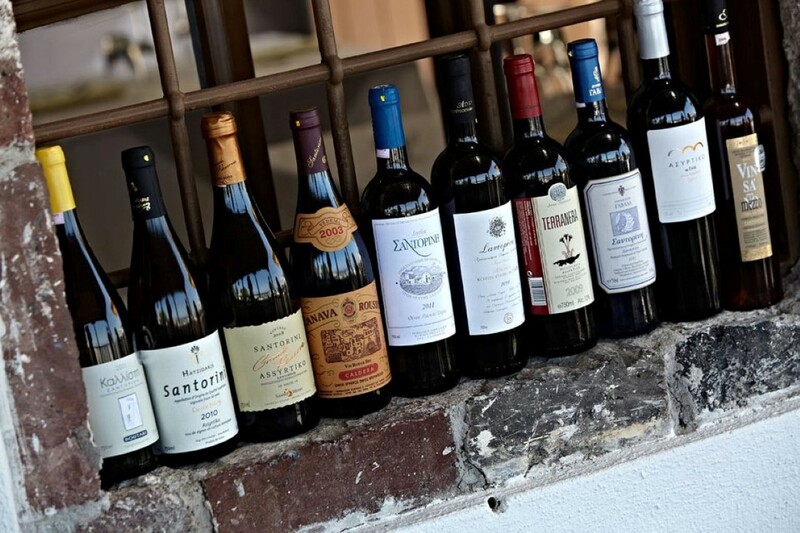 Our knowledgeable concierge can match you with the perfect guide for your Wine Country adventure. Options include public tours, professional drivers, private wine hosts, or professional guides to drive your car. Private guide service is also an option. These exclusive providers arrange winery visits based on your interests, tastes, and expectations (including privileged access for hard-to-get-into boutique wineries). They also handle the driving and host you and your guests throughout the tour. Lou’s Wine Tour offers guests personalized Wine Country tours by guides that serve as both “Wine Tour Ambassadors” and designated drivers. Hop on a comfy bike and explore off-the-beaten-path breweries and specialty tap rooms, with spectacular vistas along the way. Fly up and away in the roomiest and well-maintained balloon equipment in the area. Enjoy a gourmet brunch after the flight at a beautiful winery or park. Up & Away Ballooning provides honest and professional service with an excellent safety record. Sonoma Valley Bike Tours offers both guided bike tours and bike rentals, as well as customized outings for private groups. Enjoy scenic vineyard views as you cycle between some of Sonoma County’s best wineries and tasting rooms. 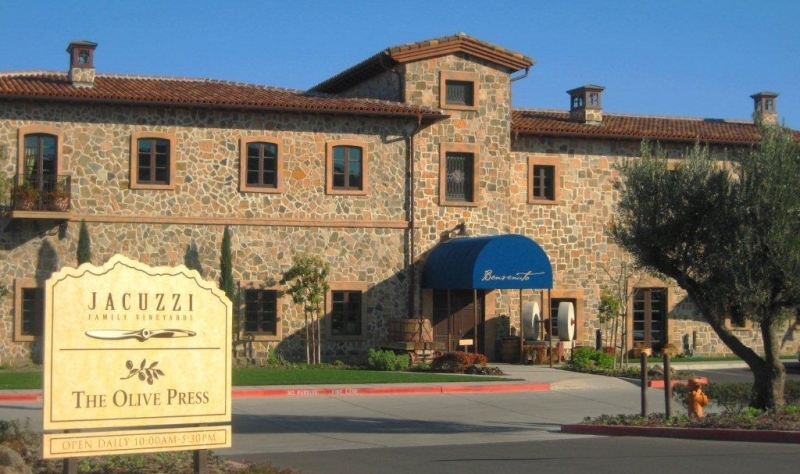 Exclusive, luxury tours throughout the Napa and Sonoma Valleys, with personalized trip itineraries. The Olive Press produces not only the best local Extra Virgin Olive Oil many have grown to know and love, but also meets the custom pressing needs of commercial producers, growers with small harvests, and hobbyists wishing to create “estate” olive oil from homegrown olives. Located about half-way between Sonoma and Napa Valley, the di Rosa Preserve houses one of the largest regional art collections in the country. Art and nature meet in this unique vineyard setting.